The bad thing about fan fiction is that anyone can write it, and the good thing is that anyone can write it. But isn’t that the same with any kind of creative work? It’s true that while traditional fiction only allows writers to subject their own characters to a range of emotional ups and downs, fan fiction authors can – and do – take characters that you love like your very own and do what they like with them. But, then, so can you. It’s a double-edged sword, and I think it’s a great one – if that weren’t already obvious. I don’t like the fact that all fan fiction is grouped together and looked down upon. Not when there’s so much variety, and not when a lot of what’s on offer is actually very good. Some people tell me I’m wasting my time writing fan fiction, because I’m never going to be paid for it, but is it really a waste if I love it? I consider it practice, if nothing else. In a sense – because there is no monetary motivation – writers of fan fiction are better than a lot of writers of traditional stories, because they do it for the right reasons. There are thirteen year olds out there who have written several novel length works and just given them to the world. I don’t find that a thing of shame, I’m impressed by it! 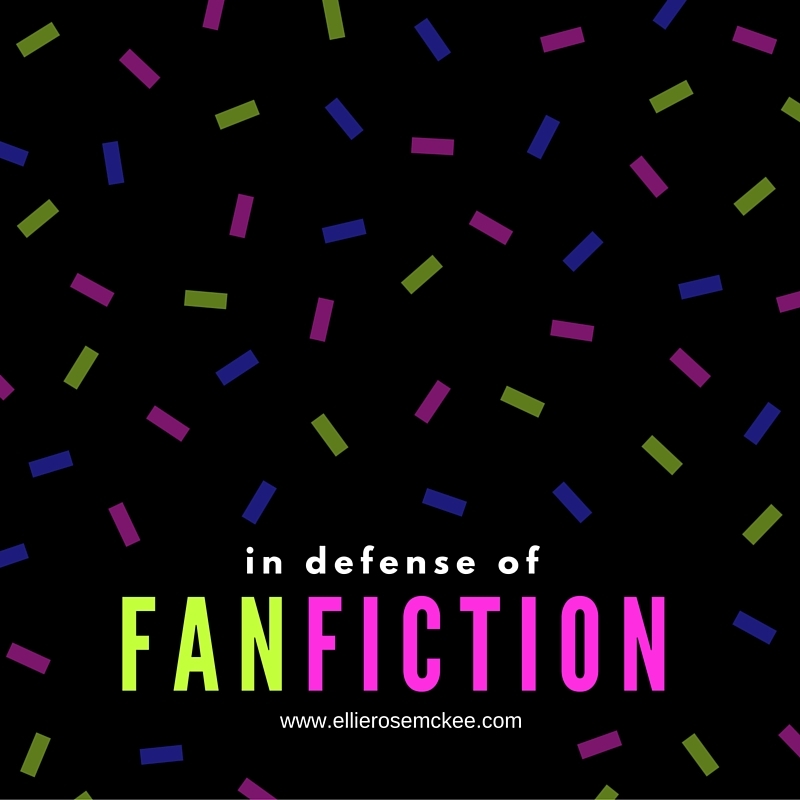 If you want to read more on this topic I suggest you check out this post, for a much better (more objective, less opinion based) defense of fan fiction than I could ever hope to write. Sometimes my head gets a little crowded, and I purge the excess words upon a page. And sometimes those words resonate with others, and that’s the start of something beautiful. That’s what writing is about: connecting. Sometimes you need to do it just to connect with yourself, and that’s cool, too, when it works. 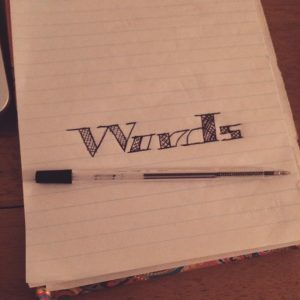 Words are just pretty awesome, really. Welcome, one and all, to my new website, now with integrated blog! I’ve been stumbling around the internet making pages and writing posts for longer than I care to remember, but now I am here, and it’s a fresh start. Perfect timing, I’d say, to go along with the new year. But that’s not to say all the things of the past have gone, or that they were all bad. Certain posts are being polished up and will be archived here in the coming days, after which you’ll notice my old blogs begin to disappear. (And, yes, I mean blogs, not blog posts – well, not just blog posts.) My “God Blog” is in the process of moving, and the blog I set up for Bible Study and Sermon Notes is vanishing (with the posts being merged into the aforementioned God Blog). Meanwhile, my creative writing blog (formally titled ‘Writing Through the Night’) and my main blog (‘This and That’) are being merged and moved here. Exciting, eh?